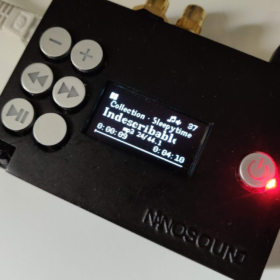 NanoSound is a Raspberry Pi audio add-on board for audiophiles. 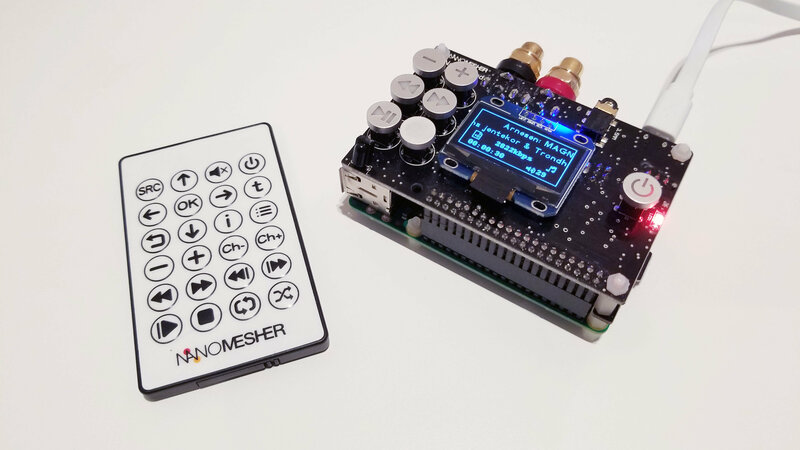 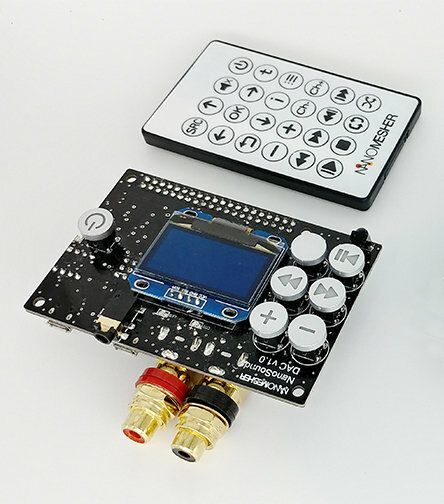 With a 24bit / 112dB Hi-Fi Audio DAC (Digital to Analog Converter) onboard, it dramatically improves the audio quality of your Raspberry Pi. 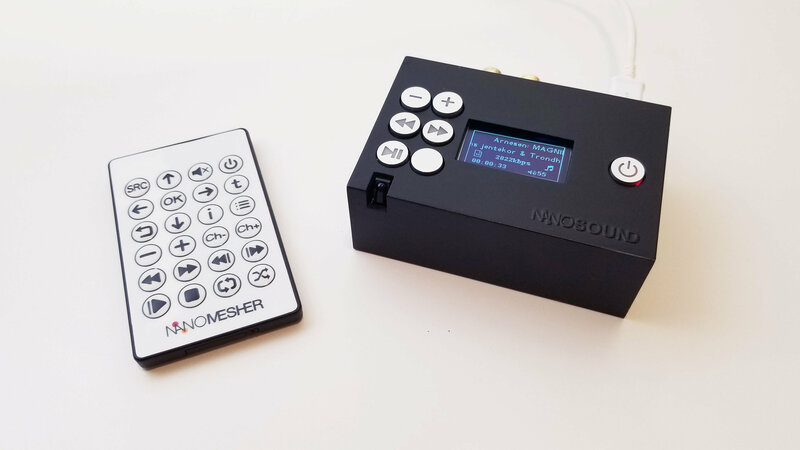 The new amp add-on board for NanoSound DAC, NanoSound Amp^2 (Pronounced as "Amp Square"), include both a headphone amplifier as well as a very efficient 5W speaker amplifier. 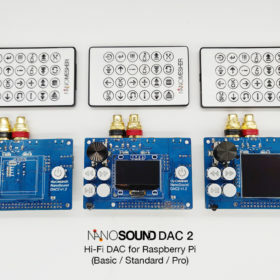 It runs very cool due to its up to 90% efficiency allowing the whole unit (Raspberry Pi + NanoSound DAC + NanoSound MiniAmps) to be powered by one single microUSB cable (or individually if you choose to). 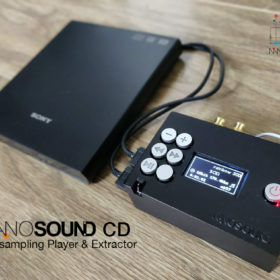 It's surprisingly loud and is enough to power a large room or a small lounge.